Viknesh Vijayenthiran November 15, 2018 Comment Now! BMW on Thursday unveiled the plug-in hybrid version of its recently revealed eighth-generation 3-Series. 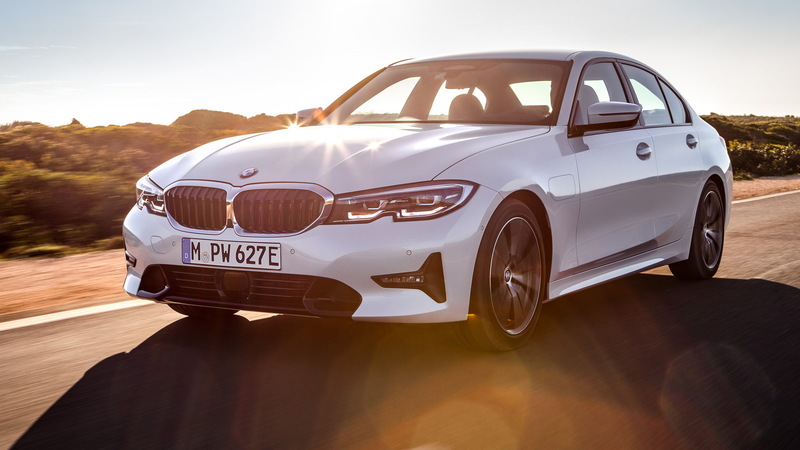 Donning the 330e badge of the outgoing 3-Series plug-in hybrid, the new car also features a similar powertrain to the model it replaces but delivers more power and electric range. There's also a new feature called XtraBoost which is like a turbocharged engine's overboost, with extra power being piled on but only if there's sufficient charge in the battery. 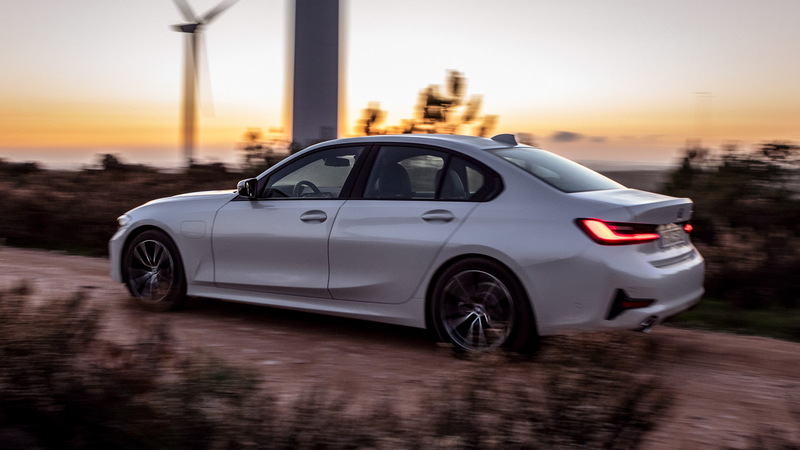 The 330e's powertrain consists of a 2.0-liter turbo-4 working with an electric motor integrated with an 8-speed automatic transmission. 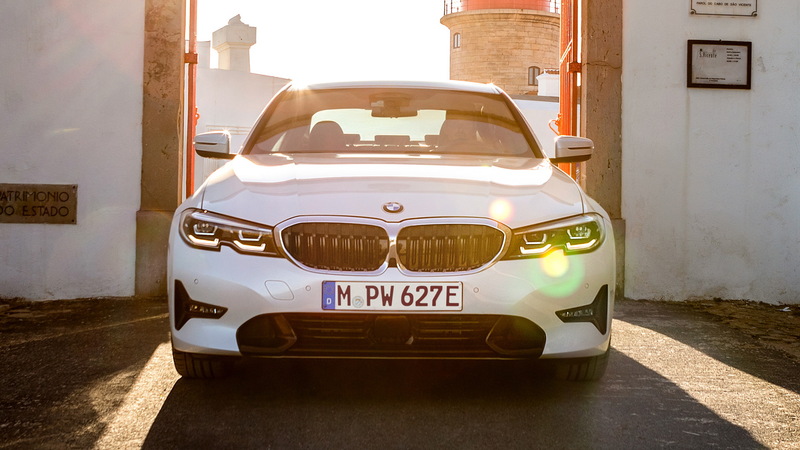 Drive is to the rear wheels only, just like in a standard 3-Series. Peak output is 252 horsepower and 310 pound-feet of torque, but the XtraBoost feature adds an extra 41 hp when the vehicle is in Sport mode and there's sufficient charge in the 12-kwh lithium-ion battery. BMW quotes a 0-62 mph time of 6.0 seconds and a top speed 143 mph. With electric power alone, the top speed drops to 87 mph. BMW claims that the 330e's all-electric range will be 37 miles, but the EPA's final figure may be lower. 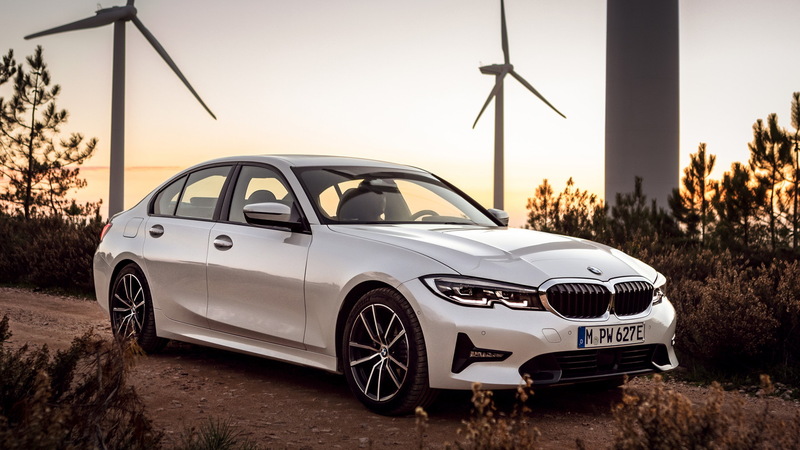 The 2020 BMW 330e will go on sale in summer 2019. Availability in the United States is yet to be announced but we should see it arrive for 2020. 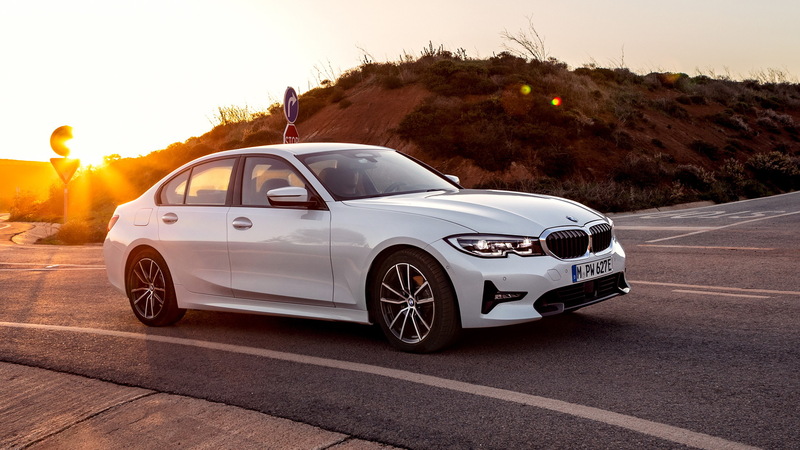 Also arriving for 2020 will be an M340i M Performance model, and we also expect the new 3-Series' Sports Wagon body style to arrive then as well.